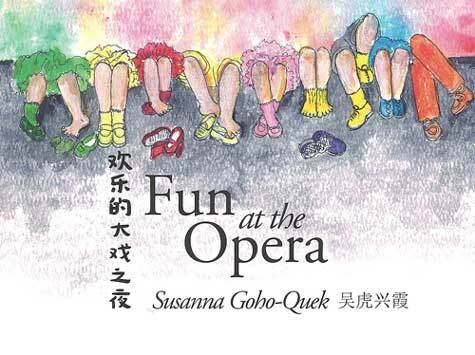 There is simply everything to love about Susanna Goho-Quek’s utterly delightful Fun at the Opera. For adults, there’s the fact that it introduces Chinese opera to very young children, and at the end goes behind the scenes with photographs of performers getting ready for a show. Children will love the photos too, but the story itself is so child-centric that there is no smack of a lesson in culture about it. What emanates from it instead is the bubbling exuberance and contagious excitement of the almost overwhelming number of brothers and sisters as they get ready for and then attend a night at the opera to watch their oldest brother Ah Kor perform. The children wash the car and then themselves. Once at the theatre, Ah Kor invites them all back stage and lets them try out the make-up and costumes. Mama finds them and takes them back to their seats – but even so, there are some inquisitive little faces peeping round the curtains during the show! We see the musicians play and Ah Kor leaping across the stage in his dramatic costumes. The illustrations are full of energy and there are children and babies everywhere! At home in the garden, there are also cats and puppies, butterflies and snails to add to the slight sense of impending chaos that never quite materialises. The spectrum of colours for the children’s clothes, right down to their shoes and socks, both unifies the children and emphasises their individuality. It’s not clear exactly which of them is the narrator, which leaves the choice to each reader’s imagination. Prominent Malaysian artist Susanna Goho-Quek, who is well known for her joyous paintings of children playing, grew up with a behind-the-scenes knowledge of Chinese opera through her mother. The combination of bright, mottled watercolours with outlining in black ink is effective in allowing the details to emerge from the vibrant backgrounds: especially to be appreciated in the children’s facial expressions all the way through. My favourite illustration shows the children sitting on their bench waiting for the show to start. Por Por (their grandmother) fans herself placidly in the middle of the row as the children try not to fidget with varying degrees of success. The book itself is printed on slightly rough, matt paper that complements the artwork and is a pleasure to hold. My only quibble is that the lullaby Por Por sings to the children when they return home is only given with the Chinese characters under the annotation. A translation or a transcription would have been good and would enhance the artistic influence this lovely book could have on its young readers, just like the page showing the children trying out the stage make-up, which just begs young readers to follow suit. Fun at the Opera offers a glimpse at the excitement of spending an evening at the opera for people of all ages: indeed, Chinese opera is shown to be accessible to all and an enjoyable evening out for the whole family. First and foremost, the book is about exactly what its title conveys: fun at the opera. If young children who revel in the characters’ shenanigans also want to find out a little more about this traditional art form, so much the better; Fun at the Opera is certainly an ideal introduction. Children's and YA Books from Malaysia, children's books about Chinese opera, Fun at the Opera, MWD book reviews, Oyez! 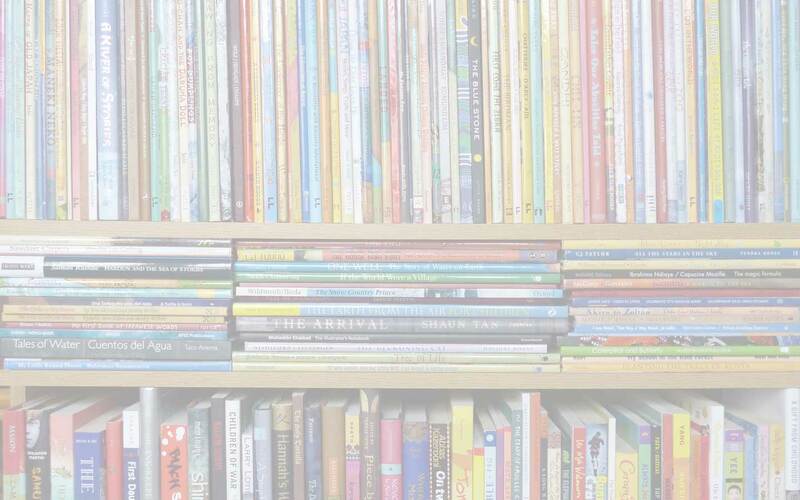 Books (Malaysia), Susanna Goho-Quek. Bookmark. Susanna, I’m so sorry my message to you letting you know about the review obviously never got through, and I’m glad you’ve seen it now – and I’m very much looking forward to featuring you on MWD soon!